C olor has the power to transform a space. A fresh coat of paint is the easiest way to make a change at home or in the office. With that, choosing a perfect color scheme can really be a challenge at times. 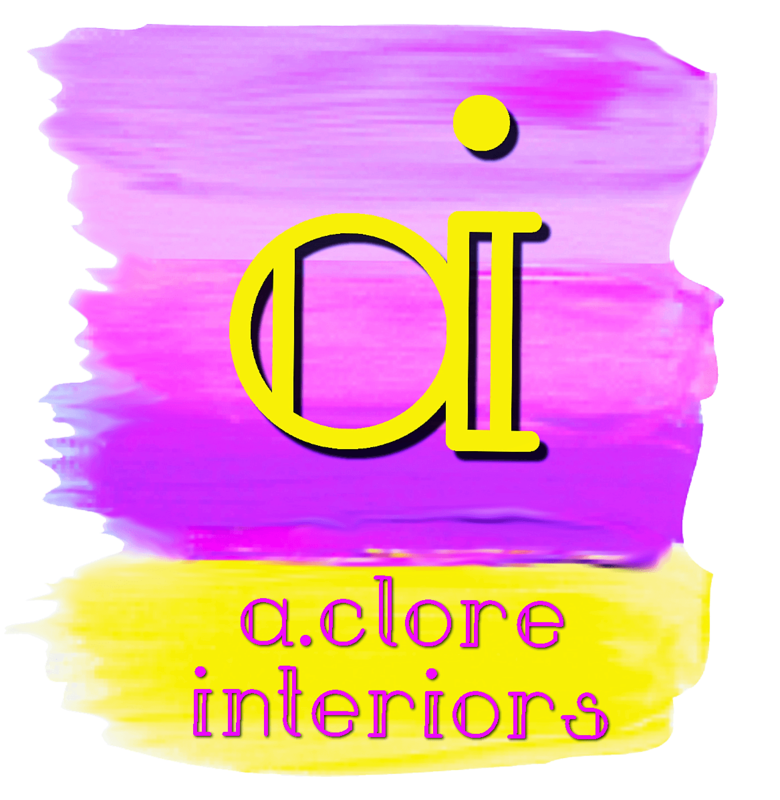 At A.Clore Interiors, we’ll help you find the most successful colors for your purpose with our color-theory expertise and statistics. Color psychology and symbolism, visual effects, and harmonious design form the backdrop of the services we offer for your project. Your color consultation starts with a conversation with our designers, determining what colors work for your intended space. Then, we bring our paint decks for a one-on-one consultation. The difference is simple. Confidence in the colors you are choosing for your home and an expert eye to impact the “feel” you desire.